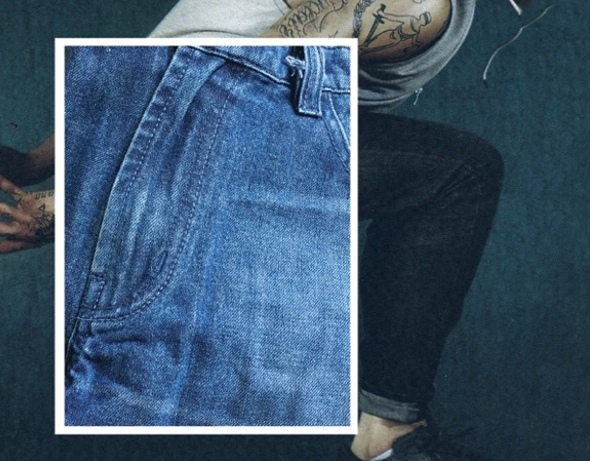 active jeans. Super high stretch for contour shapes. Denims are no longer just streetwear. They are required to be our active partners as well Commuting and running, biking, skating, boarding – all require a 360°comfort stretch performance. 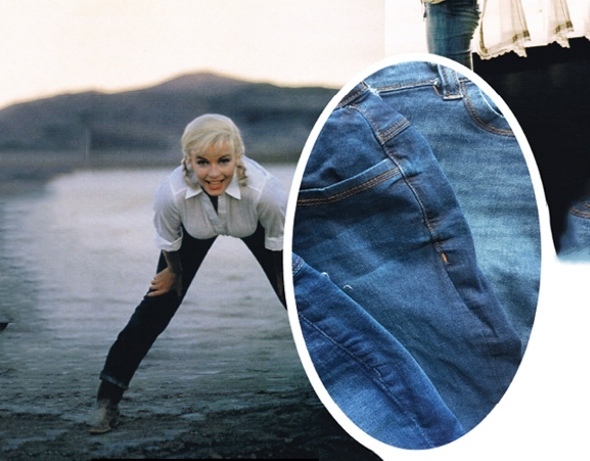 Contour jeans require tougher and higher levels of stretch to perform their super shaping requirements. 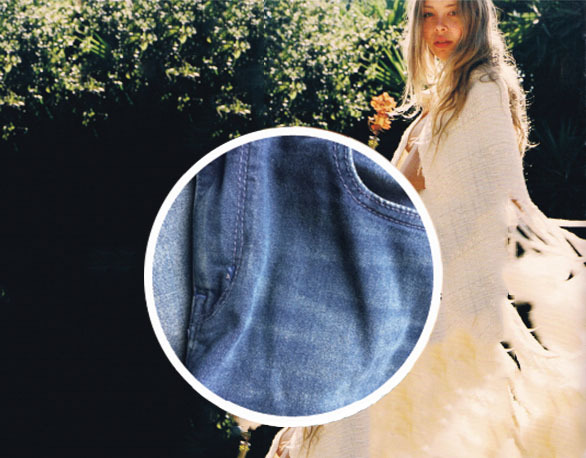 We move from clean faced denims to delicate vintage indigos to achieve the look of a vintage jean with added shaping. advantage.